If you weren't too distracted by its nonsensical plot and painfully terrible dialogue ("blue balls of the heart," anyone? ), you may have noticed that season two of HBO's True Detective was packed with musical moments. Now, the show's soundtrack is finally being primed for a release. Film Music Reporter points to an Amazon listing, which reveals that music from seasons one and two of the series will be released on a new soundtrack platter. The album was produced by T. Bone Burnett, and features appearances from Leonard Cohen, Nick Cave, Warren Ellis, Bob Dylan, Bonnie "Prince" Billy, Father John Misty and many others. Lera Lynn, who often performed live in the second season, is also prominently featured. Listen to her song "My Least Favourite Life" below. 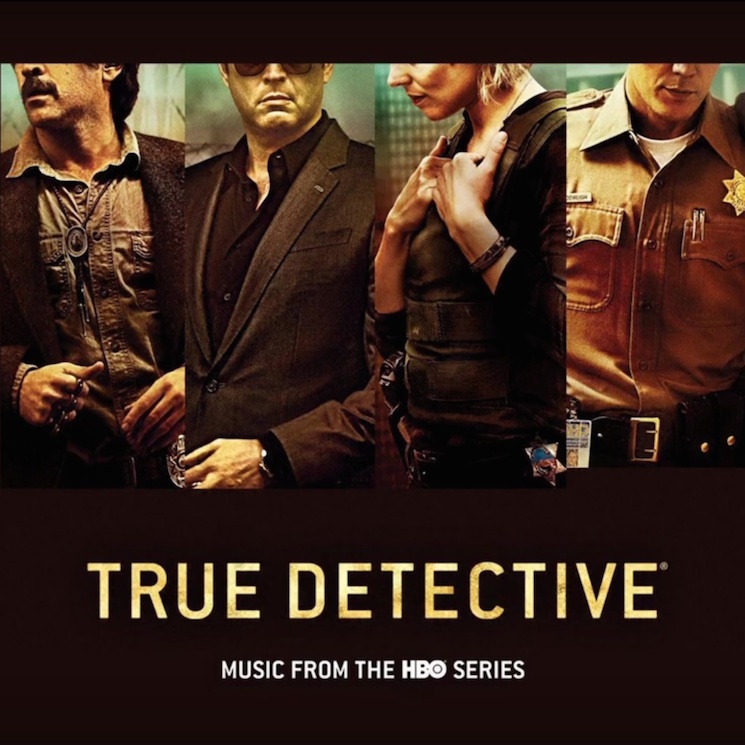 The True Detective soundtrack will arrive tomorrow (August 14). 2. Lera Lynn "The Only Thing Worth Fighting For"
3. Nick Cave & Warren Ellis "All the Gold In California"
5. John Paul White "What a Way To Go"
6. Lera Lynn "My Least Favorite Life"
7. The Handsome Family "Far From Any Road"
8. Alexandra Savior "Risk (Demo)"
9. Cassandra Wilson "Sign of the Judgment"
10. Bob Dylan "Rocks and Grave"
11. Lera Lynn "A Church In Ruins"
12. Bonnie "Prince" Billy "Intentional Injury"
13. Lera Lynn "It Only Takes One Shot"
14. S.I. Istwa & Father John Misty "The Angry River"